Youth Day was a celebration of the accomplishments of our 4-H Draft Horse Project, Golden Hills School students and Youth Interns. 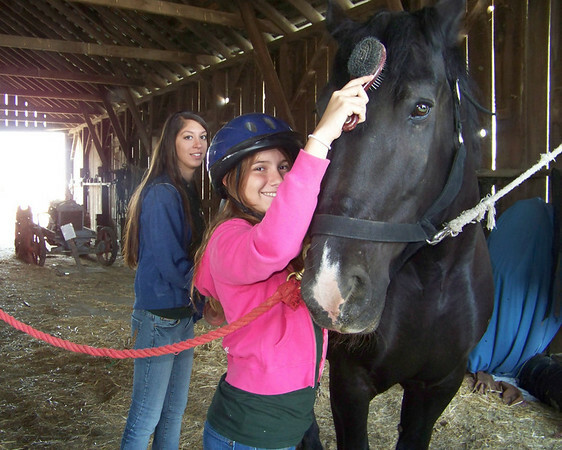 They demonstrated their grooming, harnessing and carriage driving skills to families and friends. We were moved by the speeches the kids gave about their experiences and their commitment to Access Adventure; they are wonderful ambassadors and we congratulate them all!